What Are Best Tips for Making Cupcakes for Kids? 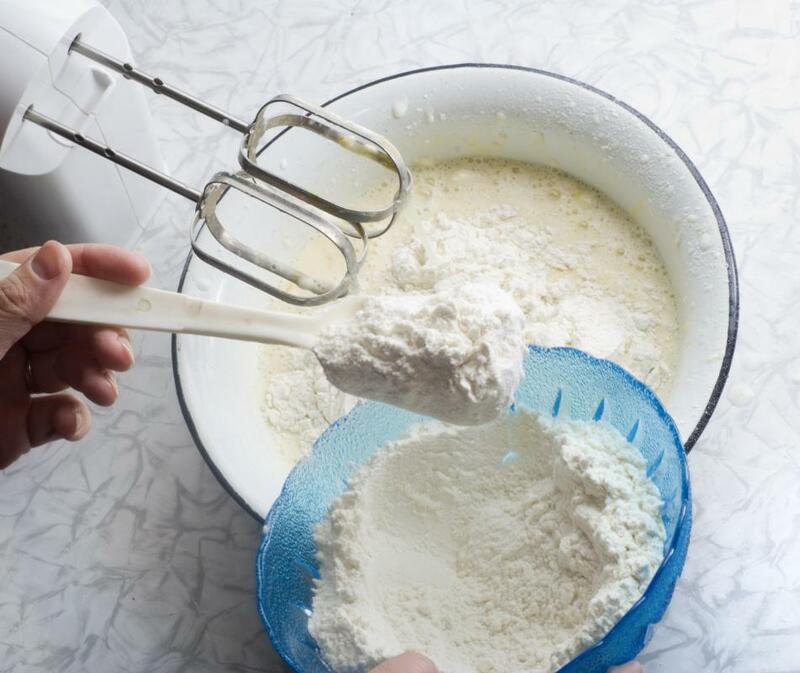 Stirring the batter is one way to include kids in making cupcakes. Making cupcakes for kids can be a fun experience for everyone involved and can result in delicious treats for parties, activities, or an occasional after-school treat. The best tip for making cupcakes for kids is to create a fun and engaging experience by involving children in the process. Other good tips include following basic kitchen safety procedures, choosing kid-friendly flavors, and using creativity to decorate the cupcakes. There are many different ways to make cupcakes for kids. Those who feel comfortable in the kitchen can opt to make their cupcakes from scratch and get creative with the ingredients. Others may choose to use a boxed mix. For those who prefer to skip the baking process entirely, ready-made store-bought cupcakes can be embellished to create a more unique display. Including children in the process of making cupcakes for kids is a rewarding experience for both the children and the parents. Very young children can help stir the batter and decorate the cooled cupcakes. Older children can be involved in the entire process, from baking to decorating, but should be carefully monitored when using the oven. Following basic kitchen safety rules is important, especially if children are involved in the process. Young children should be kept away from hot surfaces, and older children should be instructed on the proper way to place the cupcakes in the oven. An adult should remove the baked cupcakes from the oven to avoid burns. Baking cupcakes typically involves using raw eggs, which can contain salmonella bacteria, so children should be instructed not to eat the uncooked batter. Choosing flavors that appeal to children is important when making cupcakes for kids. While adults may enjoy fancier, more complex flavors, children typically prefer basic flavors, usually chocolate or vanilla. There are exceptions, of course, so the recipient’s personal tastes should be taken into consideration. When making cupcakes for a large group of children, it may be a good idea to make a mix of various basic flavors. 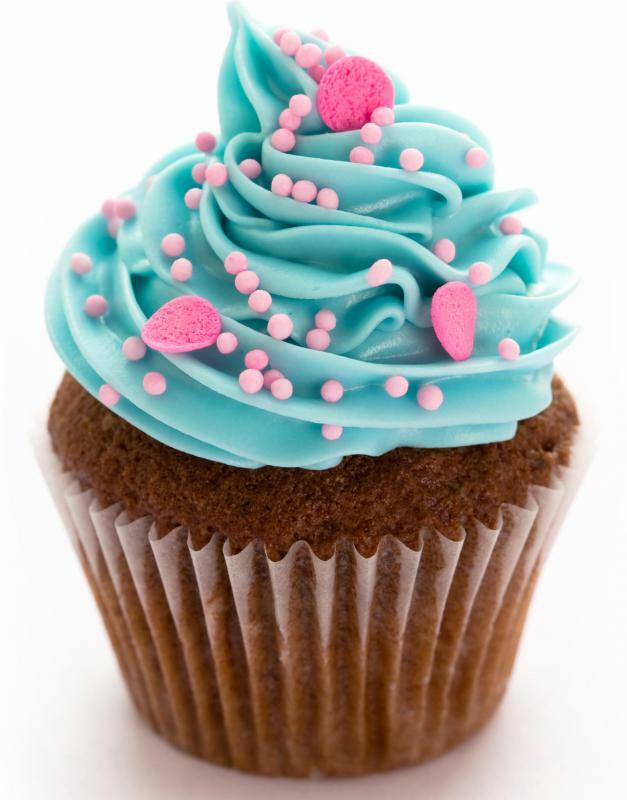 When it comes to cupcakes for kids, the decorations on top are usually more important than the cupcake itself. There are countless options for creating a fun and unique presentation. Beginning bakers can use plain frosting and embellish it with sprinklers, candies, or even small toys, as long as they are removed before serving to avoid choking. More experienced bakers can mix up different colors and create more complex designs. The most important tip for decorating is to allow the cupcakes to cool before applying frosting and embellishments; otherwise, the design will melt and run together. What Are the Best Tips for Making Dinosaur Cupcakes? What Are the Best Tips for Making Baseball Cupcakes? What Are the Best Tips for Making Homemade Cupcakes? What Are the Different Types of Cupcake Boxes? What Are the Different Types of Polymer Clay Crafts?